The Master-Piece Spec Military Backpack is crafted from extremely tough Cordura nylon and soft grained leather. 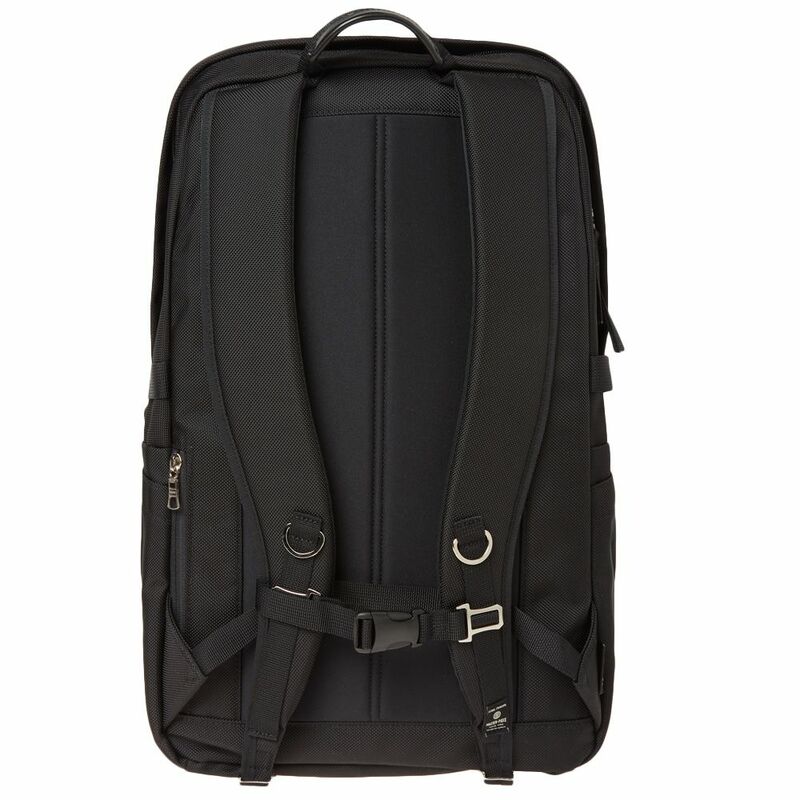 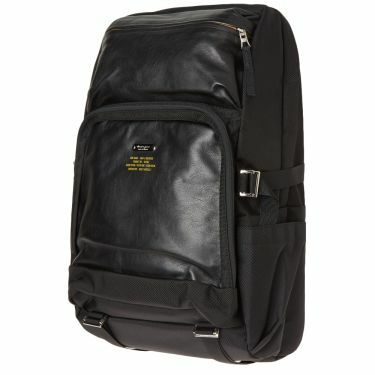 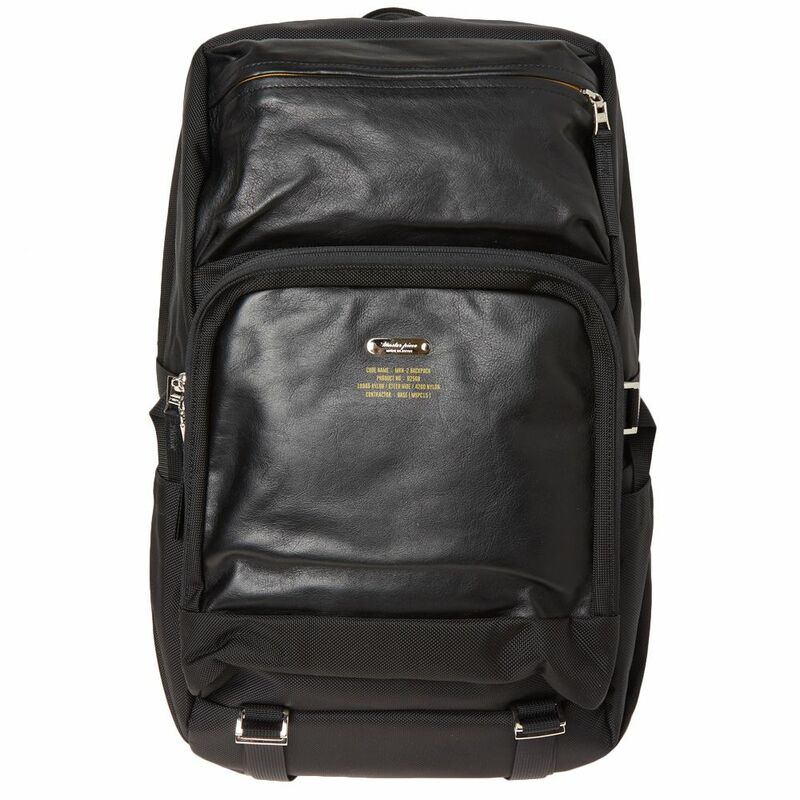 The bag has a large main compartment with an internal laptop section, interior zip pocket and brass key clip. The bag's adjustable leather straps come padded with thick felt for comfort along with a front harness strap fastening with brass rings.